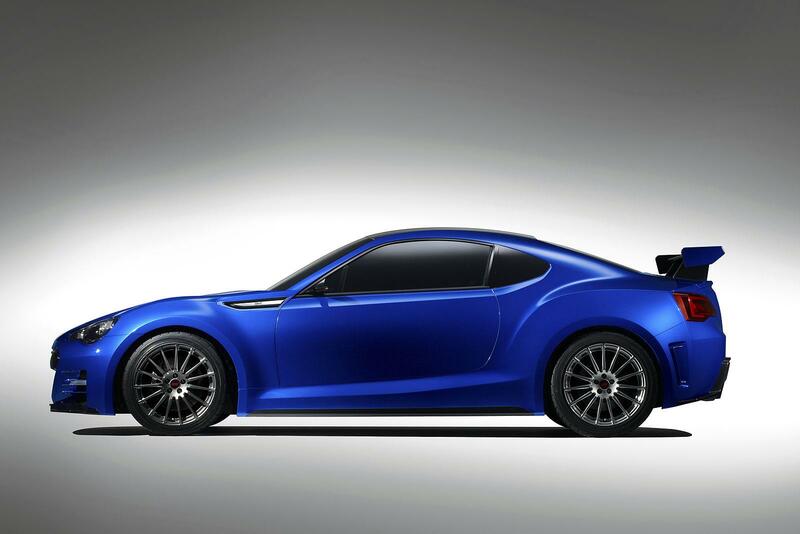 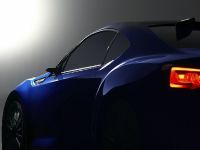 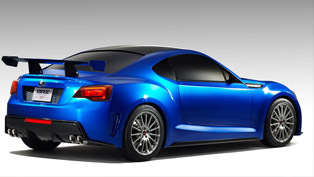 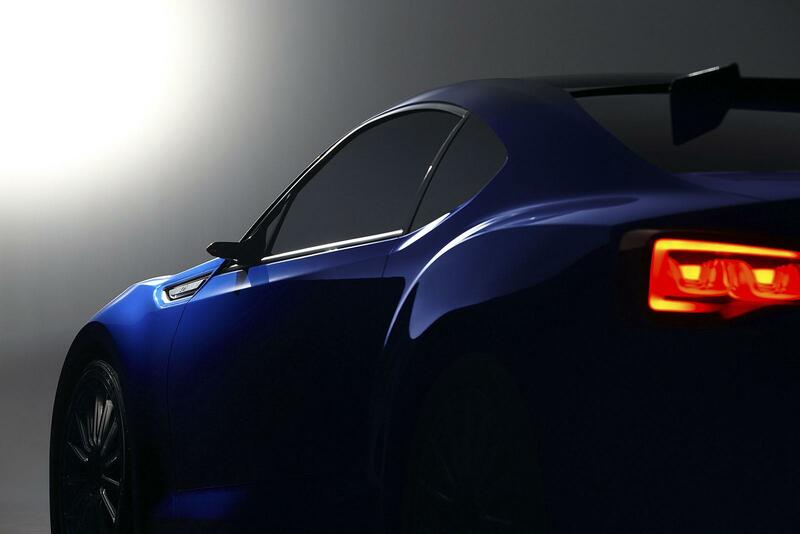 Subaru has unveiled the BRZ STI Concept at the 2011 Los Angeles Auto Show. 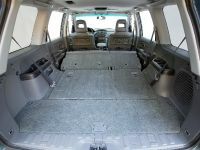 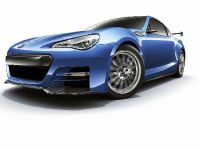 The sports vehicle come with RWD and it is co-developed with Toyota Motor Corporation. 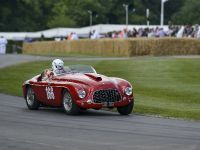 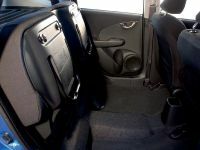 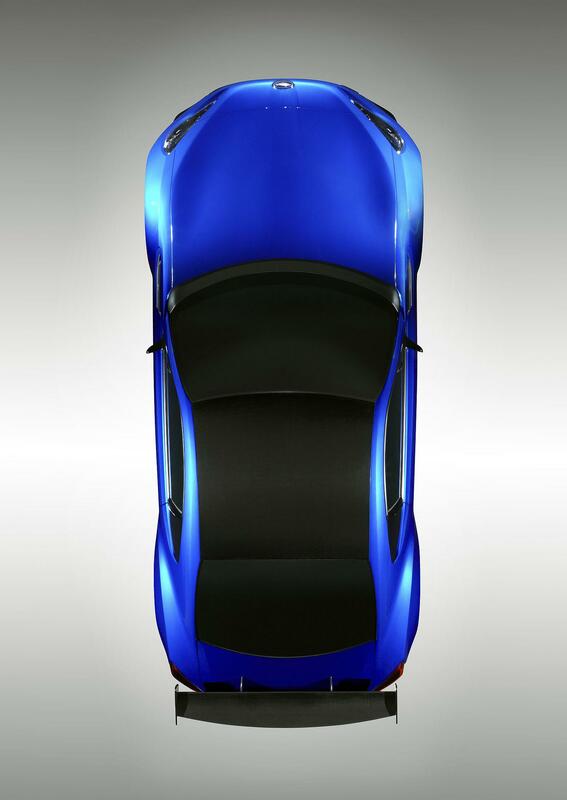 The car is designed for "Pure Handling Delight" and features horizontally-opposed Boxer engine. 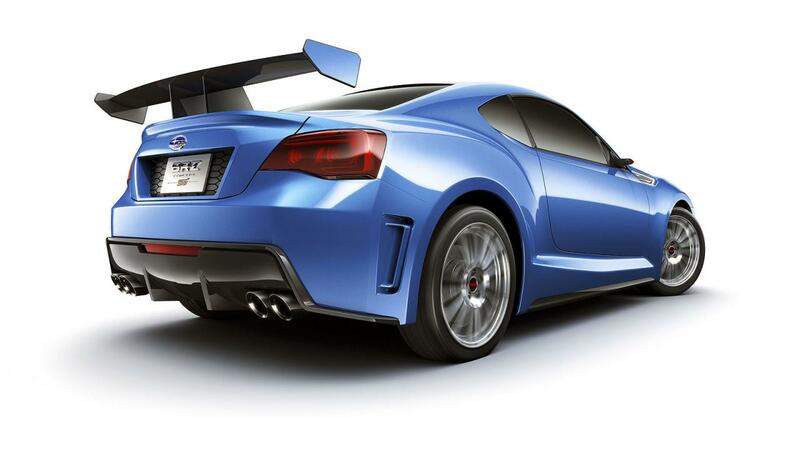 The exterior boasts aggressive headlights, a carbon fiber roof and an enormous rear wing. 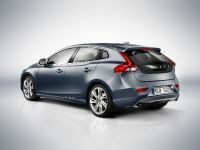 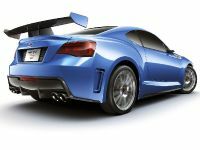 The package also includes a front spoiler, a rear diffuser and a 4-tailpipe exhaust system. 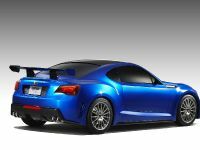 The performance is further boosted by a special sport-tuned suspension and Brembo brake system. 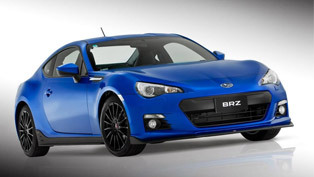 BRZ STI sits on 18" alloy wheels fitted with performance tires. 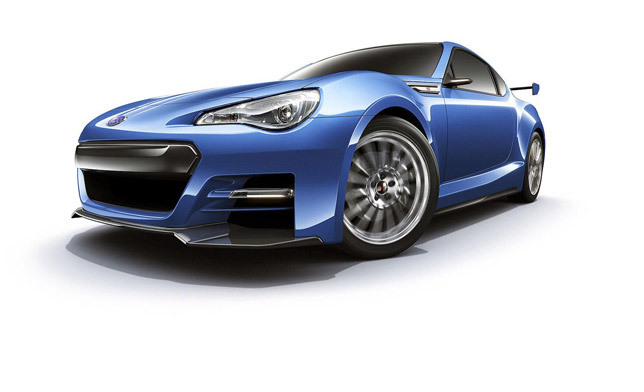 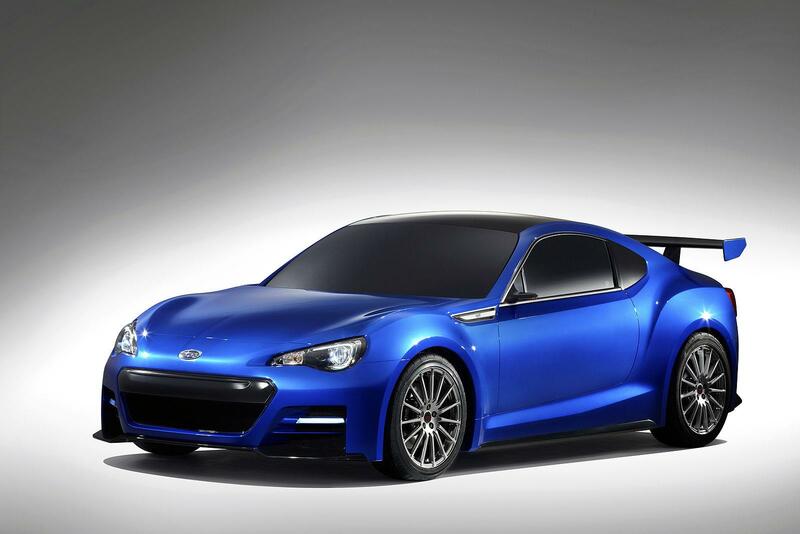 Subaru BRZ STI Concept is powered by a naturally-aspirated 2.0-liter Boxer engine with direct injection technology. 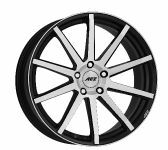 It is designed with a square bore and stroke of 86 X 86 mm for high output and high environmental standards, which were both attained. 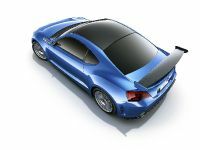 Styling • By installing the Boxer engine as low as possible, the low hood and sleek roofline together compose a sophisticated form. 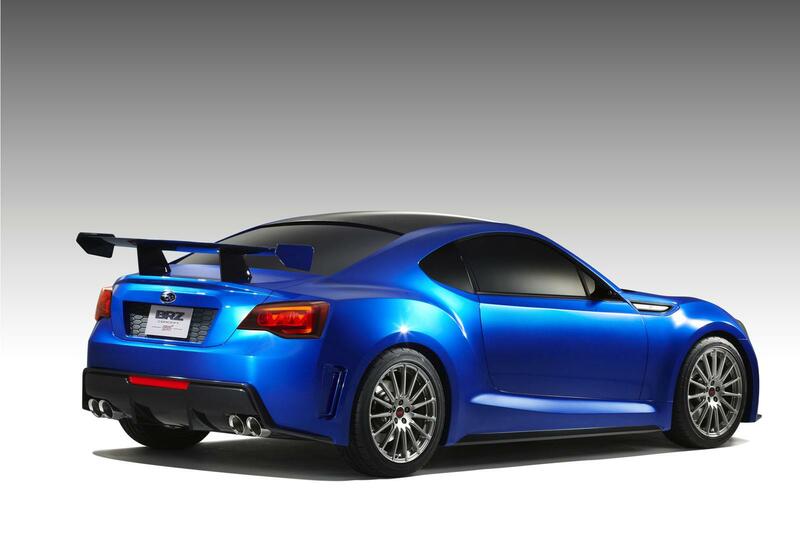 This is also blended with STI performance touches for a Subaru sporting profile. 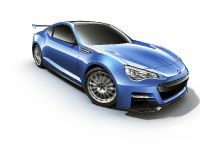 • A hexagonal lower front grille, hawk eye headlights and fin-shaped fog lamps make the front face instantly recognizable as Subaru. 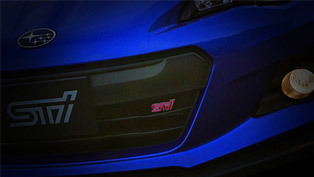 • STI-made lower front spoiler and rear wing magnify down-force and aerodynamics performance. 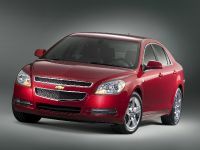 They allow stable straight driving and excellent handling at high speeds. 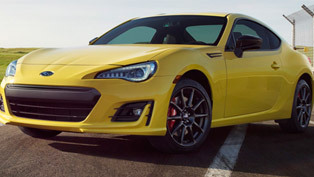 • The rear design with bold rear fender flares, large rear-diffuser, and twin dual tailpipes intensifies the STI performance feel. 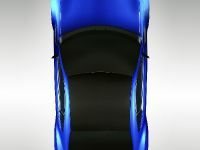 • A carbon-fiber roof, already installed in a WRX STI model and highly acclaimed, has been employed by the concept car. 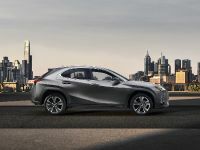 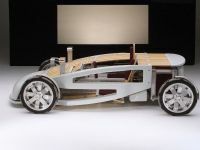 With it, extra weight reduction and an even lower center of gravity were achieved, contributing considerably to the ultimate handling performance this concept model aims to offer. 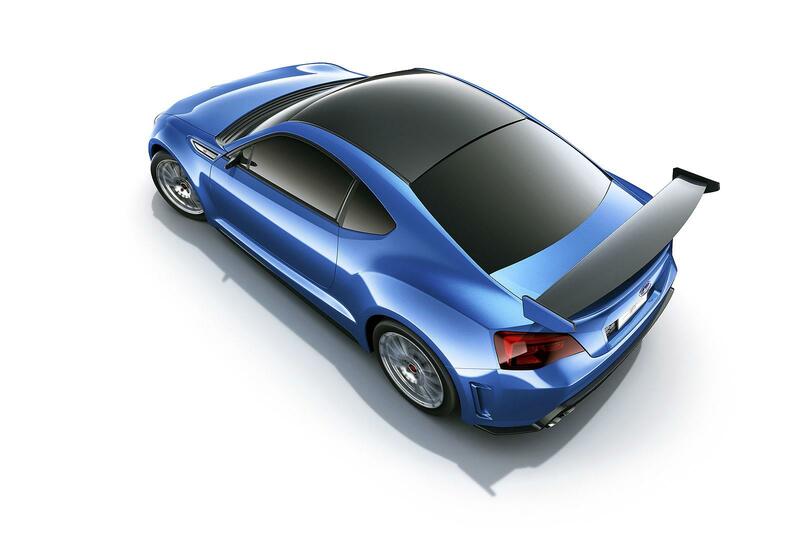 • The Boxer engine has inherent qualities of light weight, compactness, low center of gravity, and high rigidity - all pointing toward its great potential as a sports car engine. 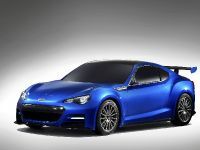 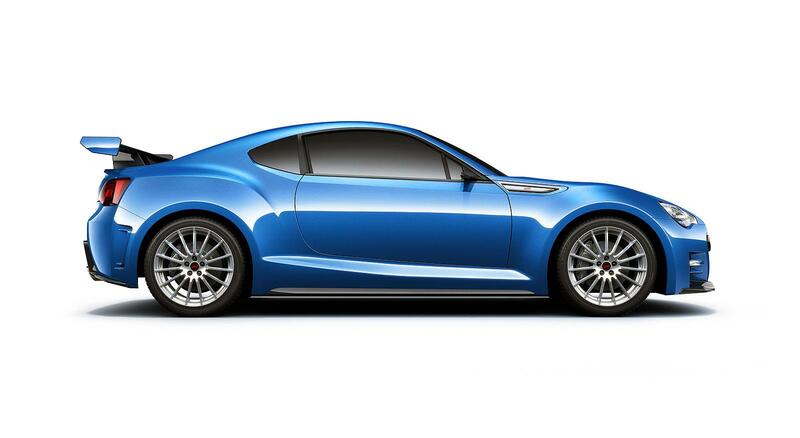 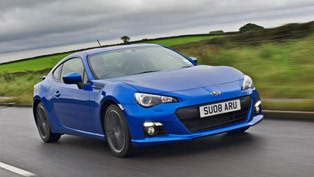 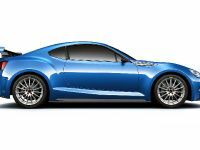 Taking full advantage of these features, a 2.0-liter horizontally-opposed four-cylinder direct fuel-injection gasoline engine has been developed exclusively for BRZ. 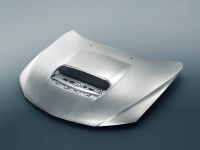 • The engine has been designed with a square bore and stroke of 86 X 86 mm. 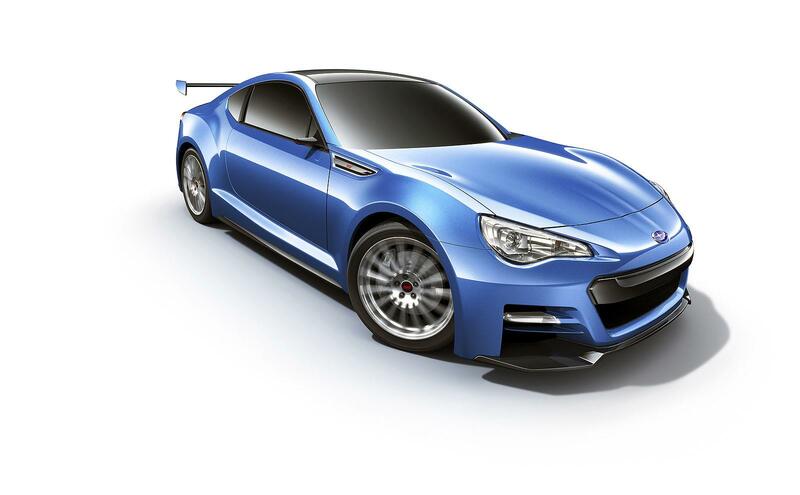 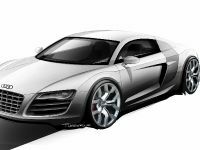 Combined with Toyota's D-4S direct injection technology (fuel injection system), high output and high environmental standards were both attained, both expected of a new generation sports car.